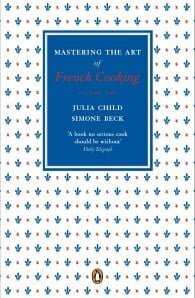 In this book Julia Child and Simone Beck help cooks everywhere master the full repertoire of classic French dishes. Their recipes range across soups from the garden and bisques from the sea, famous fish stews from Provence and Normandy, to suckling pig and charcuterie, baguettes and croissants, and through a huge variety of desserts to petit-fours, all accompanied by clear step-by-step instructions and 458 illustrations. Julia Child was born in Pasadena, California. She was graduated from Smith College and worked for the OSS during World War II in Ceylon and China, where she met Paul Child. 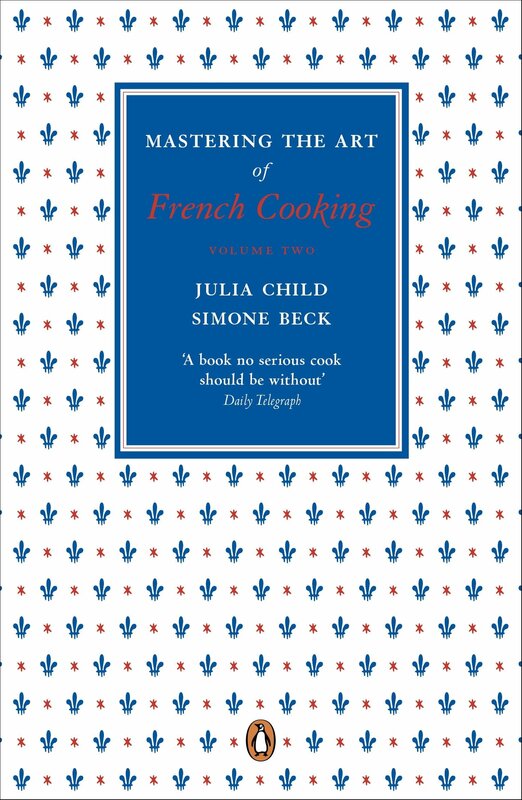 After they married they lived in Paris, where she studied at the Cordon Bleu and taught cooking with Simone Beck and Louisette Bertholle, with whom she wrote the first volume of Mastering the Art of French Cooking (1961). In 1963, Boston's WGBH launched The French Chef television series, which made her a national celebrity, earning her the Peabody Award in 1965 and an Emmy in 1966. Several public television shows and numerous cookbooks followed. She died in 2004.